Comment: We have an existing attic fan that has an attached thermostat that turns on at a set level. Last year the unit stating making a lot of noise and now doesnât come on so we assume it needs to be replaced. Sacramento Fan Services & Companies are rated 4.78 out of 5 based on 1,719 reviews of 33 pros. 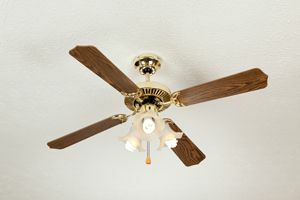 Not Looking for Fans Contractors in Sacramento, CA?